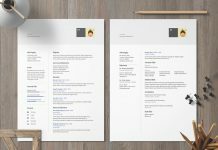 There is serious competition for job nowadays, so you need a simple resume to edit and fill it error-free. 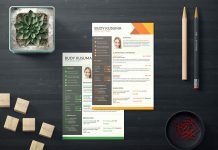 Let the manager find out the benefits of hiring you. 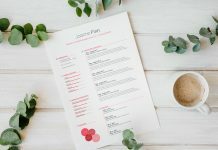 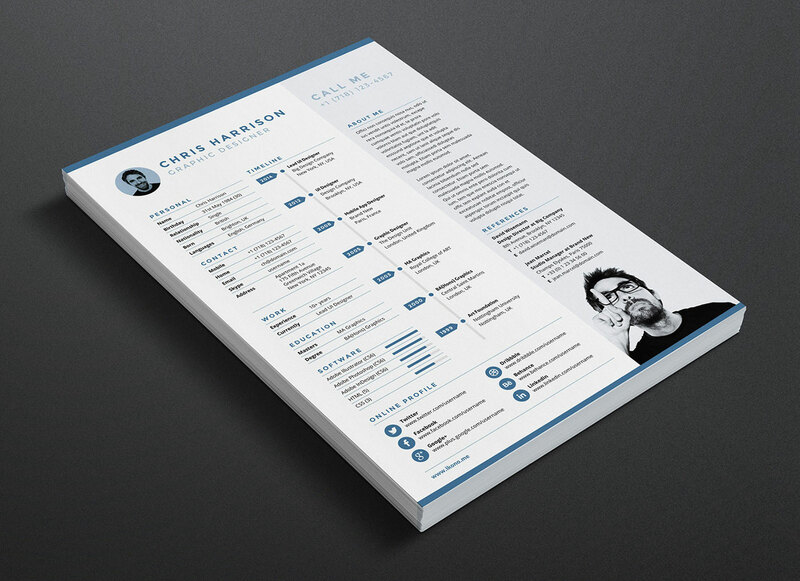 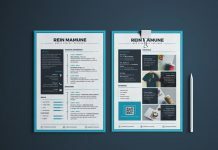 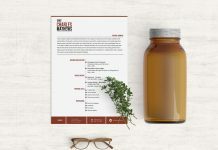 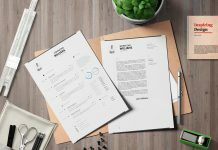 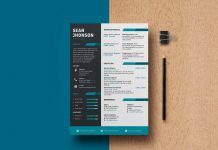 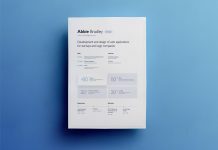 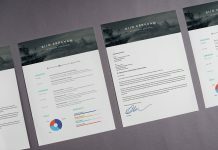 This free resume template is available in INDD, PSD and Docx versions. 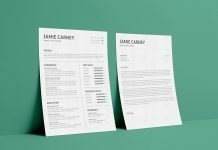 Most employers prefer simple resumes because the format makes it much easier to see the qualifications. 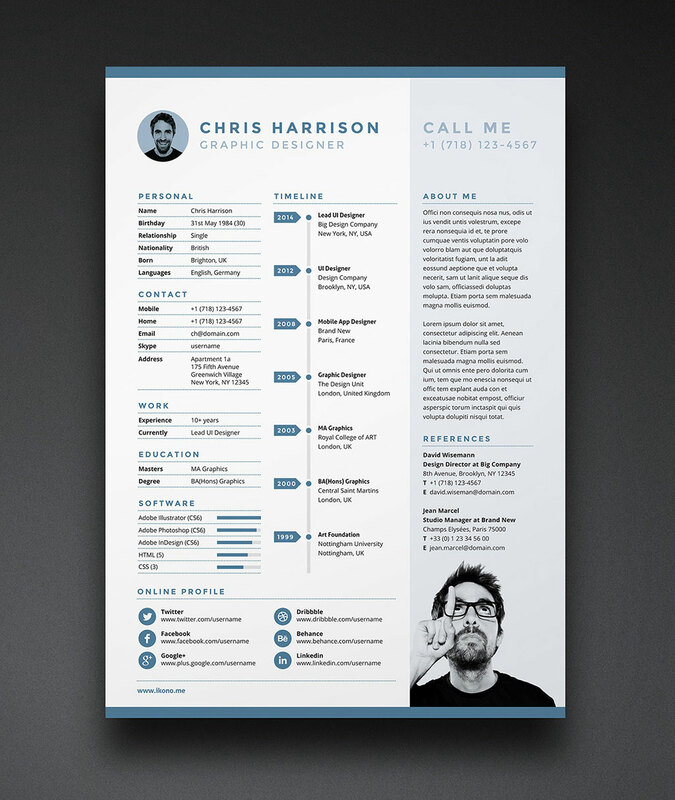 You can also search some of our simple resume templates. 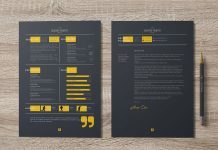 If this design is suitable for you download it in one quick step. 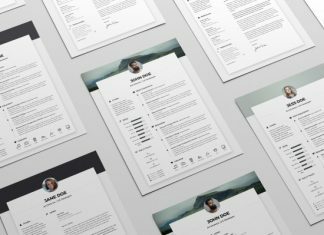 For more free resume templates subscribe Good resume.